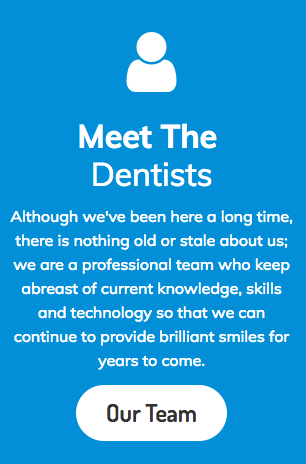 If you’re dealing with pain in your teeth or jaw, it’s time to book an appointment with our practice. Did you know that problems with your teeth or gums may hint at deeper health concerns in your body? Here are a few signs you might want to pay attention to. 1. You’re experiencing a sudden burst of cavities. If you’re someone who has gone through life without many cavities and you suddenly find yourself with multiples at your next visit, it could be an indicator of diabetes. When your body begins to have trouble processing glucose, it can buildup in saliva and latch on to your teeth. Of course, other causes may be consuming too many sweets or a sudden change in medication. 2. It seems like your teeth are wearing away. 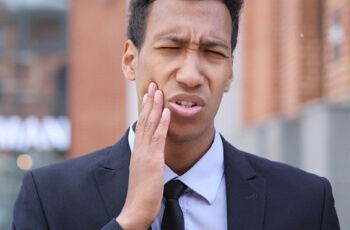 While grinding your teeth can cause the surface to wear away, a more serious cause of erosion is gastroesophageal reflux disease, otherwise known as GERD. When stomach acids leak into your esophagus, you might experience a burning sensation in your throat or chest. GERD can also affect your teeth, as acids wear away enamel. GERD can be treated with both over the counter or prescription medications. 3. Your gums constantly bleed while brushing. Sound familiar? It may be an early sign of gingivitis, a gum disorder that can lead to serious periodontitis that causes the gums to pull back from the teeth. People who suffer from periodontitis can experience trouble beyond their mouth, as some studies have indicated they’re more prone to experience a higher rate of heart disease. Bleeding gums may also be a sign that you’re brushing or flossing too hard. Are you experiencing any of these three health issues? If so, it’s time to visit our practice. Contact us today to schedule your visit.